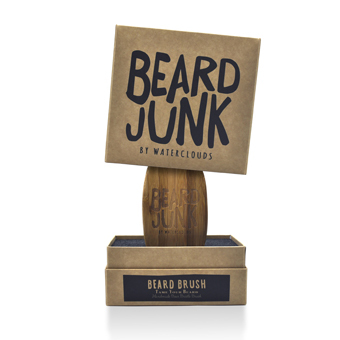 PERFECT FOR THE BEARDED MAN - all-natural hand-crafted, gentle yet firm to massage, untangle and work against dry skin for groomed beard. WON'T PULL THE FACE - and is not rough on delicate skin. 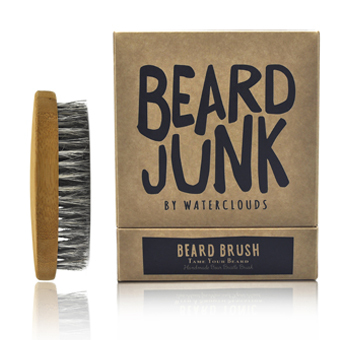 A great buying choice to use with all hair products including pomades and oils for a tamed beard. FITS IN THE PALM LIKE A GLOVE to deliver supreme grooming results , at home or when travelling. IT CAN BE HARD TO BUY GIFTS FOR MEN why not try this for his birthday, fathers day, or a “just- because-gift” that you know he will love.